THE annual Electronex Expo has just opened its doors at the Australian Technology Park in Sydney. Electronex is the only dedicated expo and conference for the electronics industry. 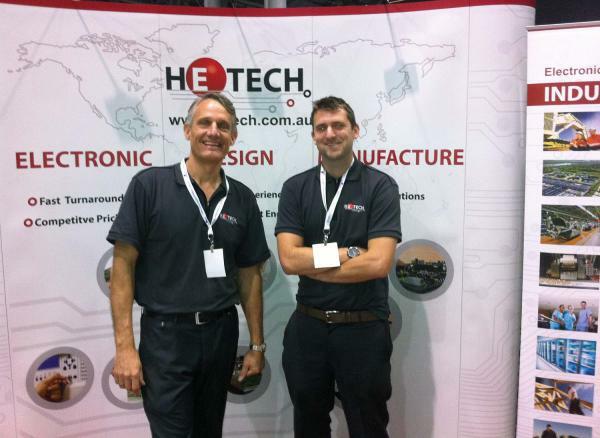 If you’re in the area, why not go down and say hi to the Hetech team on stand #C25.